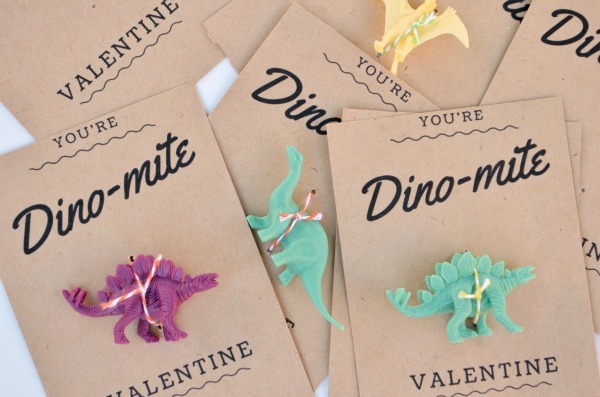 These dino-mite Valentines are another easy printable school Valentine. I picked up a little packet of dinos at my craft store, but I’ve seen them in the dollar bin at Target and at the Dollar Store too. 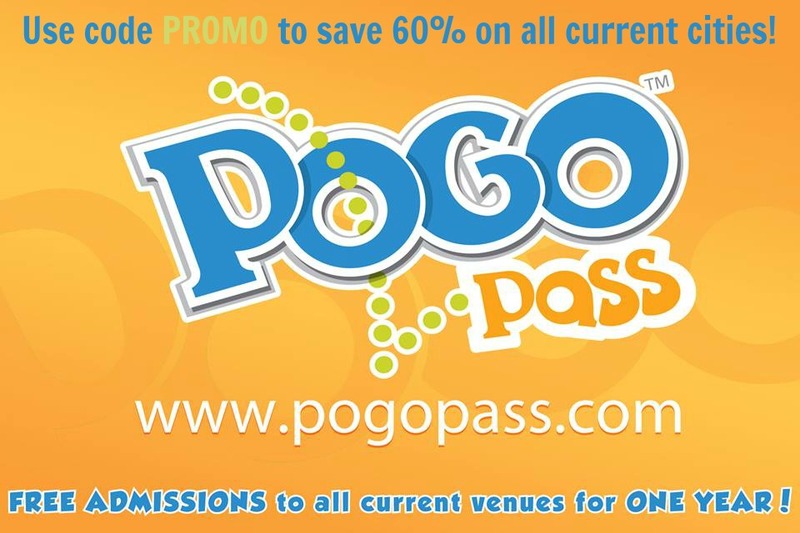 You could even attach a pack of dino stickers, tattoos, or even dinosaur stamps if you can’t find the small plastic figurines. 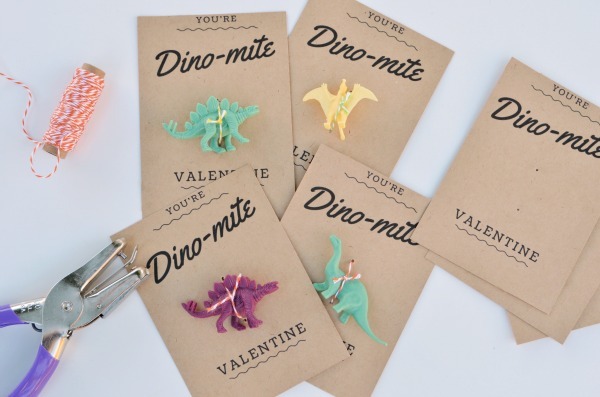 All you need for this Valentine is the printable, twine, hole puncher and plastic dinosaurs. 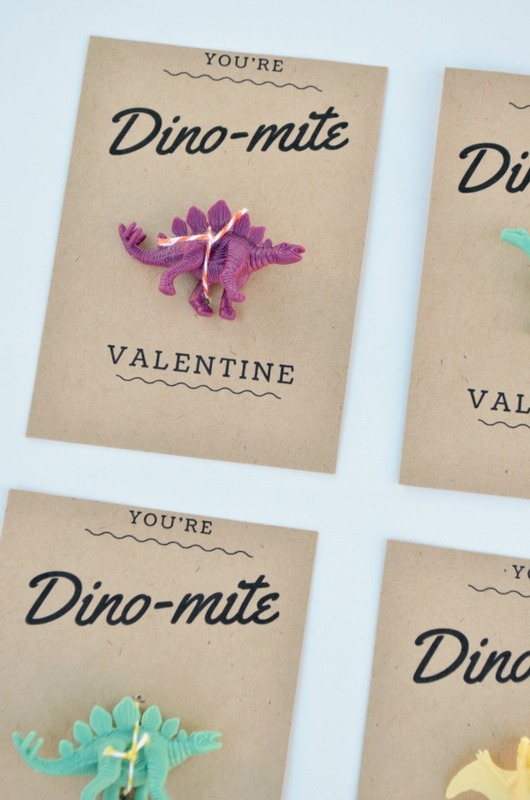 Print out the cards, cut, place two small hole punches in the middle of the card, then attach the dinos with twine. My boys are in the dinosaur stage right now. They love going to our local Museum of Natural history to learn all about the different species of dinosaurs so it’s no surprise my little kindergartener can’t wait to pass these out. 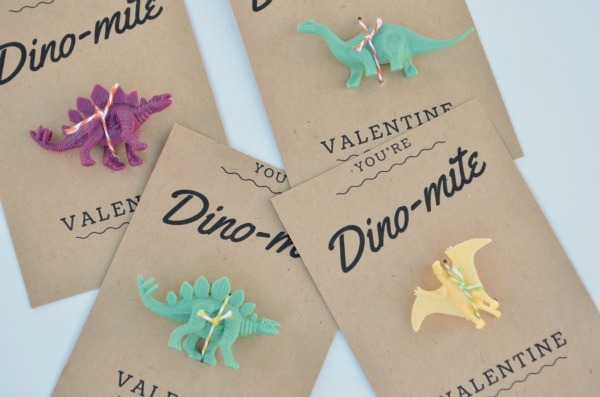 Do you have a little paleontologist that would love to pass these out?